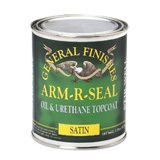 Varnishes provide a very durable, water resistant topcoat finish that can be built up and is very easy to apply. 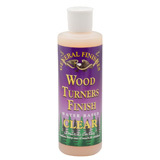 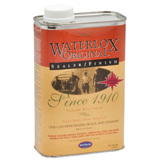 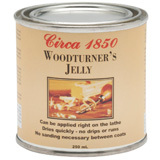 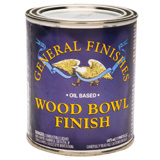 Choose from top wiping varnish finishes like Waterlox, General Finishes Arm-R-Seal and Circa 1850 Woodturners Jelly. 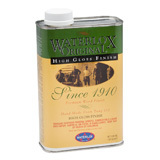 Our prices, service, and delivery time can’t be beat. 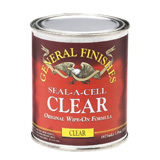 All finishes are backed by our 100% Satisfaction Guarantee.